Durtschi Homestead at the Base of the Tetons. Spectacular views! Beautiful family home. 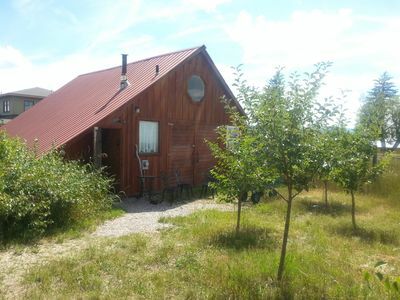 Located on a family farm, at the base of the Tetons. Stunning views of the Mountain range. 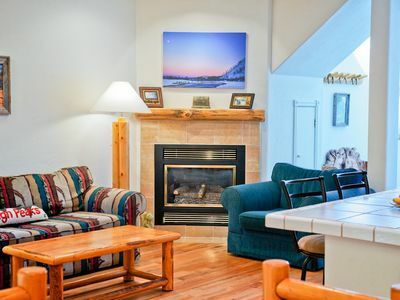 Comfy decor for a complete relaxed vacation. Pool table/ Ping Pong table indoors. 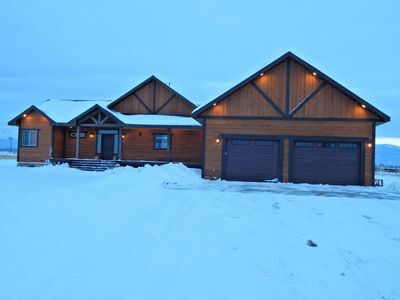 Open access to snowmobiling, snow shoeing, cross country skiing, 4 wheeling etc. 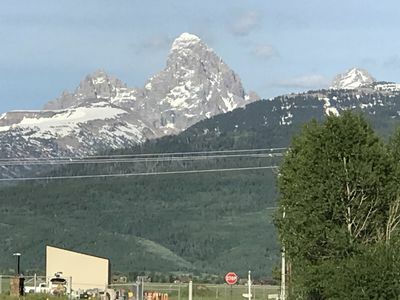 Table Rock, Teton Canyon and Targhee are just minutes away. Relax on the deck and watch the Elk, Deer, Birds, and the rare Silver Fox that occasionally makes a showing. 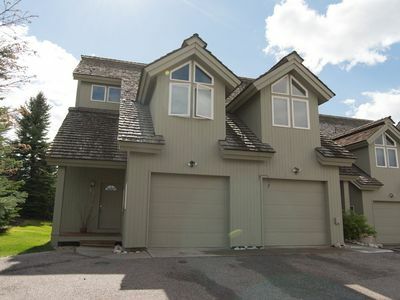 Bring your dog or two for an additional fee.This large home has 7 bedroom and 3 bathrooms. Sleeps 20+. 3200 Sq. Feet with breath taking views of the Tetons. 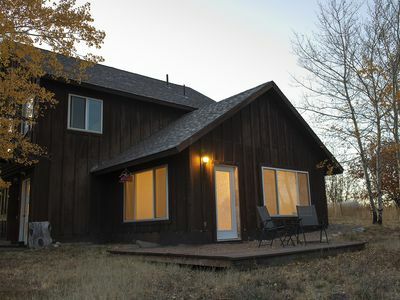 A large deck on the Teton Side of the home. Surrounded by beautiful farm ground. 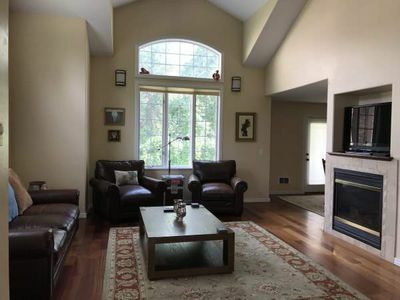 The large Great Room with a fireplace and floor to ceiling windows. 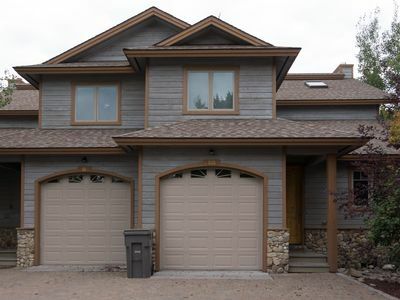 The main floor has 3 bedroom and 2 baths, kitchen, dining and laundry room. 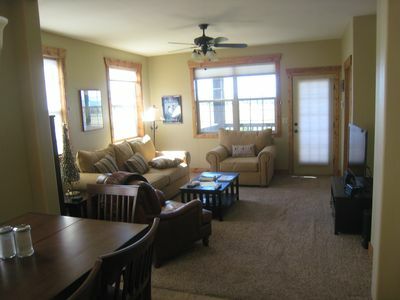 Enjoy the views from the loft and a large bedroom with a crib if needed for the wee ones. 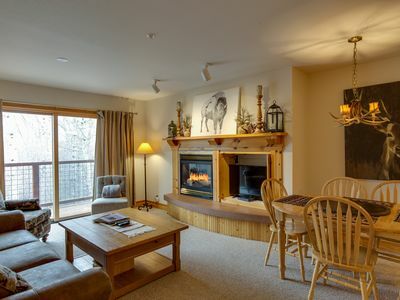 Enjoy the basement family room with a pool table and ping pong table. 2 bedrooms and bunk room for the kids with a full bath. 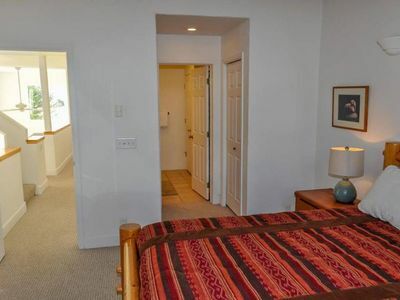 This is a walk out basement, so it is light and airy and again you get those million dollar views. 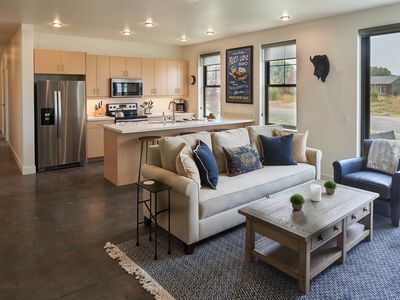 Very comfortable and clean decorations so you can relax and kick back. 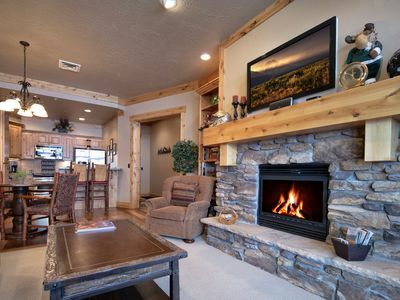 This home puts you just 6 miles to Targhee, 5 miles to Driggs, 32 miles to Jackson Hole and Grand Teton National Park. 87 miles to Yellowstone National Park. 4 wheelers can be brought in by a trailer (not allowed on the road to the home but can be rode once you get on Stateline Rd.) 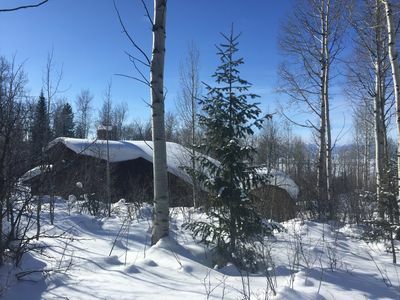 In the winter months you can ride snowmobiles through the farm field (it is farmed in the summer), snow shoeing and cross country skiing. This home is a resort in itself. 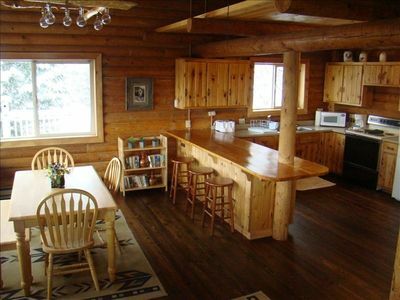 Great Location Year Round Vacation Cabin. Ski, Hike, or Shop! 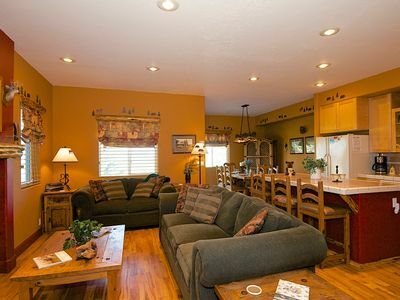 Easy Access to Jackson Hole, Targhee, Tetons, Yellowstone. Private Hot Tub. Great Location! 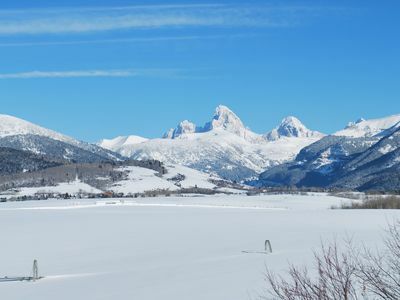 Targhee Resort Bus stops here! 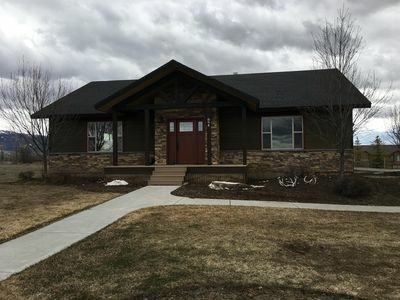 Perfect location in Driggs, ID. 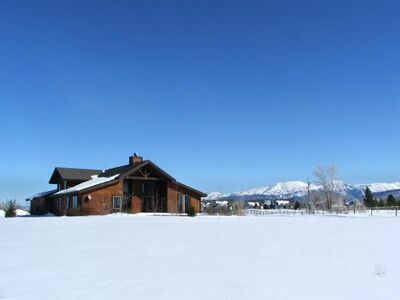 Close to Jackson Hole and Yellowstone park! 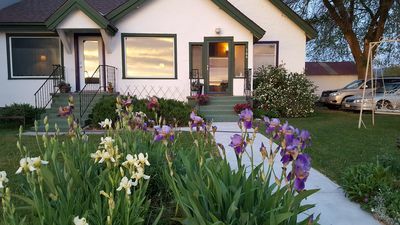 Charming vintage home, newly renovated, offers privacy & exclusivity for guests. 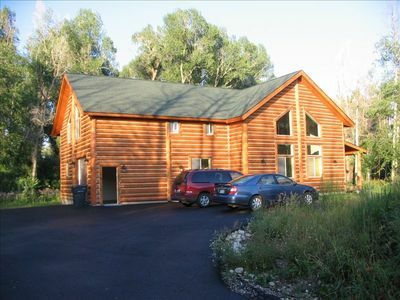 Spacious 6 bed 3 bath new home on 10 acres!